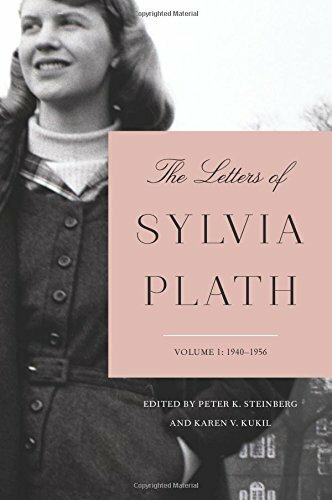 In the Letters, we discover the art of Plath's correspondence, most of which has never before been published and is here presented unabridged, without revision, so that she speaks directly in her own words. Refreshingly candid and offering intimate details of her personal life, Plath is playful, too, entertaining a wide range of addressees, including family, friends and professional contacts, with inimitable wit and verve. The letters document Plath's extraordinary literary development: the genesis of many poems, short and long fiction, and journalism. Her endeavour to publish in a variety of genres had mixed receptions, but she was never dissuaded. Through acceptance of her work, and rejection, Plath strove to stay true to her creative vision. Well-read and curious, she offers a fascinating commentary on contemporary culture. A gentle Eastern European immigrant arrives in New York City after his family and his life have been torn apart by his country's civil war. A man who loves to bowl rolls a perfect game--and then another and then another and then many more in a row until he winds up ESPN's newest celebrity, and he must decide if the combination of perfection and celebrity has ruined the thing he loves. 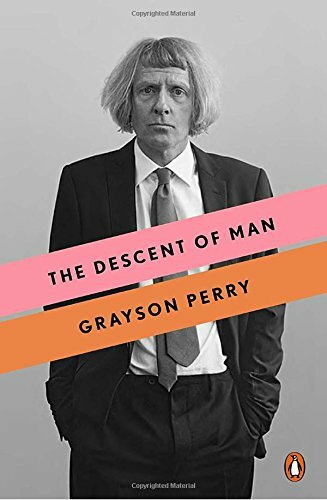 An eccentric billionaire and his faithful executive assistant venture into America looking for acquisitions and discover a down and out motel, romance, and a bit of real life. 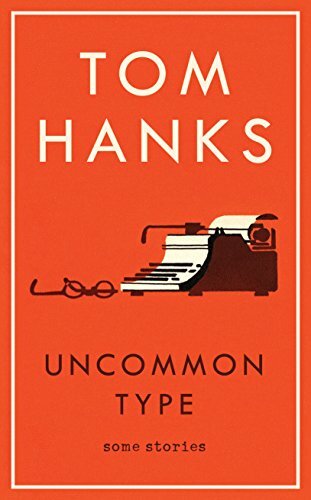 These are just some of the tales Tom Hanks tells in this first collection of his short stories. They are surprising, intelligent, heartwarming, and, for the millions and millions of Tom Hanks fans, an absolute must-have!